Since I’m going to try and make a dent in the second half of The Philokalia, Vol. 1, this Lent, I’ve decided to share with you some of the wisdom I’ve found each Friday because I enjoy the alliterative title ‘Philokalic Fridays’. That is, I’ll be sharing on Fridays specifically because of alliteration. I missed yesterday because my social calendar was full of visiting some truly awesome people. I’ll be sharing at all because, although not wise myself, wisdom is worth sharing. 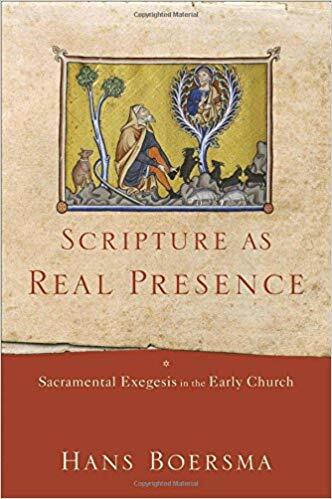 Thanks to those of you who voted in my Lent book poll. 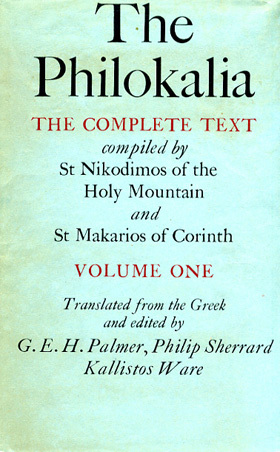 The results are in, and the winner is The Philokalia, Vol. 1, with 6 votes. 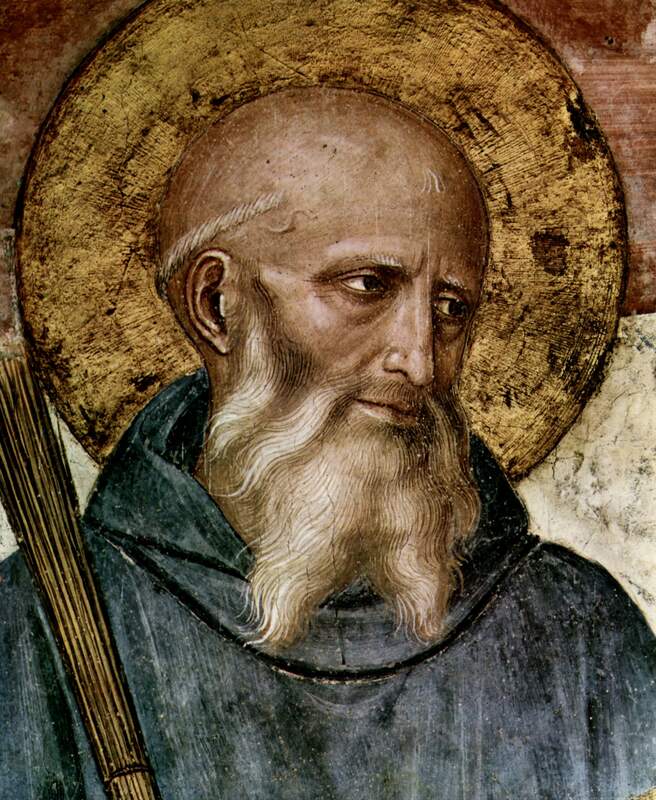 Runner up is Living Wisely with the Church Fathers by Christopher A. Hall with 5 votes. Andrew Murray, With Christ in the School of Prayer only got one vote, which tells you something about the audience of this blog, I guess. In 2018, setting aside what I read for work, I’m trying only to read books I own and not buy new ones, and I don’t own any of these or need them for work (although I could probably justify Boersma’s at some level), so, d.v., they’re on hold for 2019! Let’s see what wisdom I meet in the rest of The Philokalia, vol. 1. Don’t forget my Lent book poll! Which book do you think I should read this Lent?